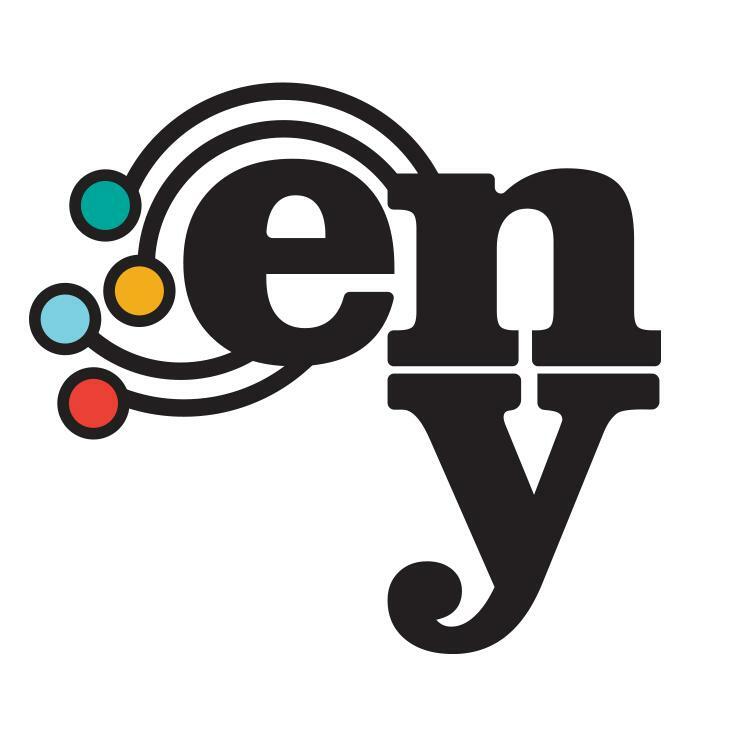 this bi-weekly newsletter is curated for you with support from the New York State Census Equity Fund . 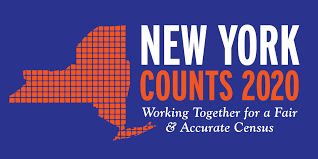 On May 5th, advocates and nonprofit leaders from around the state, with leadership and support from NY Counts 2020 , descended on Albany to make their voices heard that New York organizations cannot work toward a complete count without financial support from the state . Read David Lombardo's article from the Times Union covering the story Renewed push in Albany for state investment in Census preparation. Cecilia Clarke, President of the Brooklyn Community Foundation weighed in with an op-ed in the Daily News, Cuomo's expensive misstep: He's not investing today in ensuring a full Census count for 2020. Find a location that provides a clue to where you are in the state—we want to convey geographic diversity of the Fund’s members. Make sure you are dressed and look a way that your comfortable being seen on social media. Make sure there’s not a lot of background noise so the audio is clear. Use your phone or laptop to record yourself. Be sure to review the video before sending it. Send several versions if you want. Get your co-workers, family, and others to participate. Its helps us to have more content to work with. IMPORTANT - Give yourself 1 second after you start recording (before you say your line) and right before you stop recording (after you say your line) - this will allow the video to breathe and easy editing. Send the video clip to kalston@nyf.org. If it's too big to send over email, you can also send it via Google Drive or Dropbox. 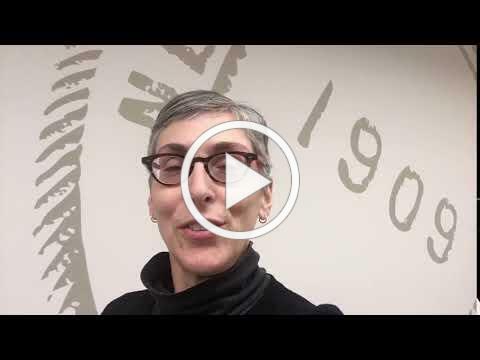 April 1st will mark the official countdown to Census 2020! 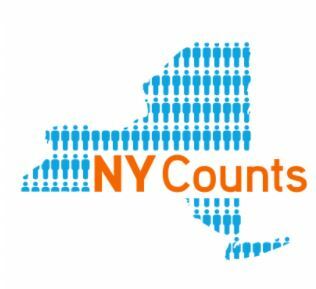 To begin to promote the importance of a complete count, the New York State Census Equity Fund is asking for your help. We are asking Foundations to show their support for a Complete Count by recording a DIY video clip featuring foundation leaders repeating the same phrase of support for census. The clips should be easy to produce - you can use your phone camera! Kareem Alston, Communications Director at the New York Foundation, will compile the short videos into a final product. Once completed, each foundation can shore the short video on their social media on April 1, 2019. The goal is to contribute our voices to what organizers hope will be an outpouring of Census 2020 messages on social media. ALL VIDEO CLIPS NEED TO BE SENT TO KAREEM BY MARCH 15, 2019 TO BE INCLUDED IN THE VIDEO. If your Foundation is planning a different activity, please share it with us so we can share it with the larger network. Want ideas on what other leaders throughout the country are doing? Check out this resource : Census Day of Action . I n March, FCCP is kicking off an eight-part census operations webinar series with their key partners at the Census Counts Campaign. I n addition, the FCI website now includes a list of upcoming census webinars. 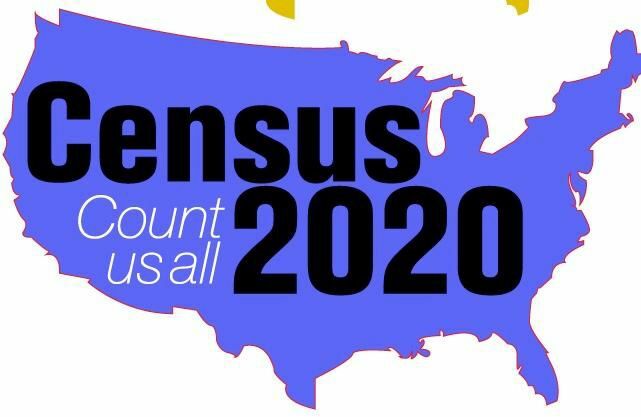 After months of research to understand the potential barriers and behaviors that would attribute to someone participating or not participating in being counted in 2020, the Census Bureau has announced their new tagline - Shape your future: START HERE . 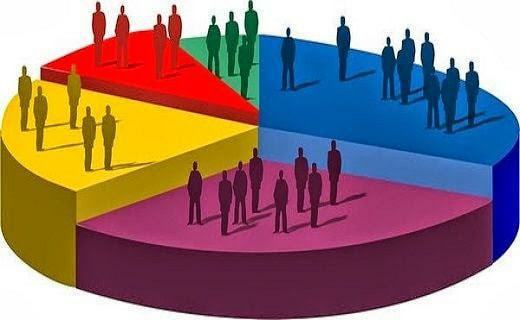 The platform has been tested with various populations and innumerous languages. Awareness materials will begin to be distributed in April 2019, with a much larger campaign being released in January 2020. To learn more, click here . Key 2020 Census Funder Milestones . Did you know that 95% of households will receive a census questionnaire in the mail? And less than 1% will be counted in person? To learn more about how people will be counted in 2020, click on the info-graphic above. Find out Why Your Foundation Should Become a 2020 Census Official Partner by clicking here . Judge Seeborg of the Federal District Court for the Northern District of California ruled to remove the citizenship question, upholding the plaintiffs’ claim that Secretary Ross’ decision to add it violated the Constitution and the Administrative Procedure Act. This is the second federal court decision blocking the administration’s plans to add the question.The 126-page ruling is available here . More background from NPR and the Washington Post . 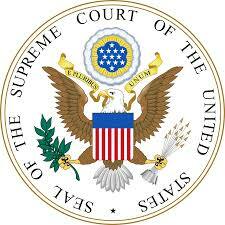 The consensus is clear, the addition of the citizenship question to the 2020 Census was unlawful and Supreme Court should uphold the lower court rulings to remove the question. The politically driven citizenship question compromises the Census Bureau’s constitutional responsibility to conduct a fair and accurate count of every person living in the United States. It is imperative that Congress take swift action to remove the citizenship question from the 2020 Census so that census preparations can begin without the current cloud of uncertainty. Getting the 2020 Census right is important for everyone – particularly those communities most likely to be undercounted. The NY Case regarding the illegality of including the citizenship question on the census questionnaire is headed to the Supreme Court on April 23rd. FCI is coordinating with key partners like the Democracy Funders Collaborative Census Subgroup as well as the United Philanthropy Forum on a focused amicus brief from the philanthropic sector to ensure organization, regional, and issue diversity. Community Foundation for Herkimer & Oneida Counties, Inc.
To learn more about how your foundation or donor advised funds can contribute to the NYSCEF, click here . For grantees looking to engage in census-related activities, refer them to NY Counts 2020. 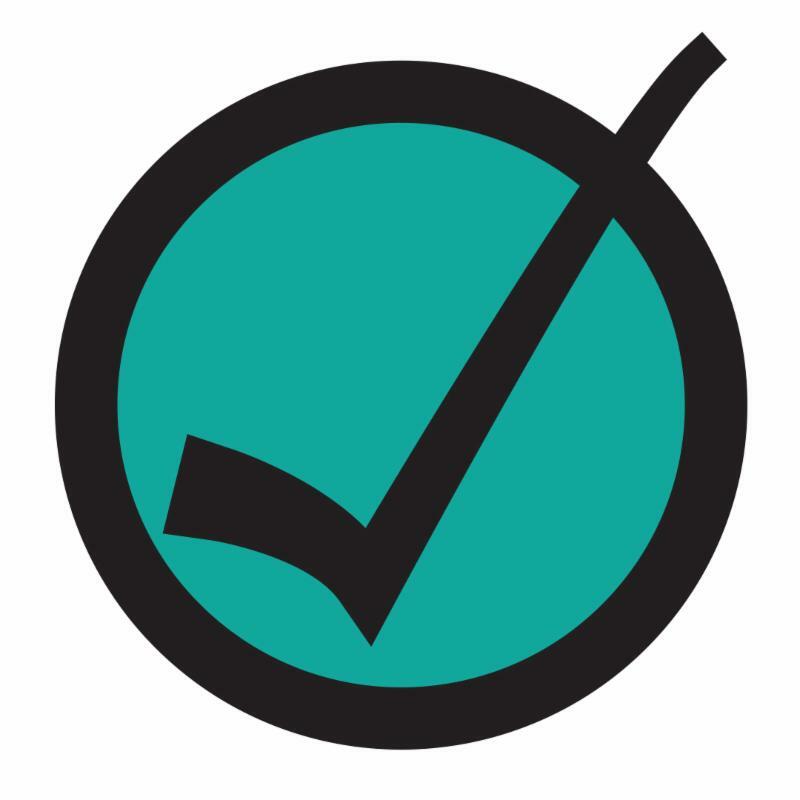 NY Counts 2020 is a coalition of nearly 100 diverse nonprofits/groups from across New York State developing a state-strategy focused on advocacy efforts, and providing information, resources and technical assistance as it relates to 'get out the count' measures to community-based organizations. Click here to see if your grantees are members of this nonprofit coalition. 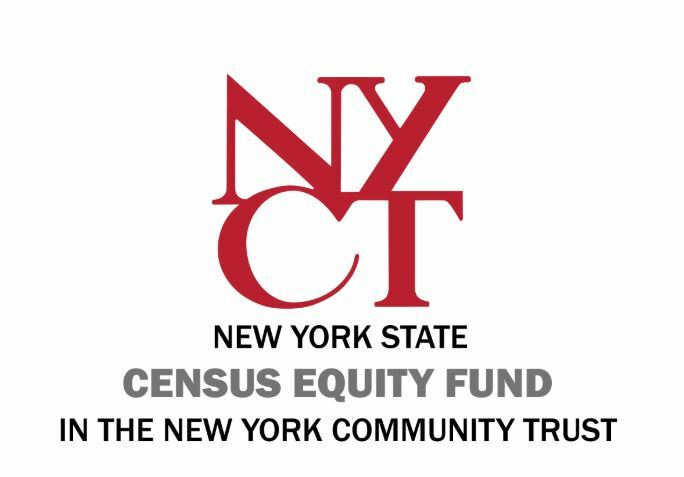 This email was generated by Engage New York in support of the NYS Census Equity Fund; a pooled fund focused on supporting and mobilizing get out the count efforts to ensure every New Yorker is counted in Census 2020.